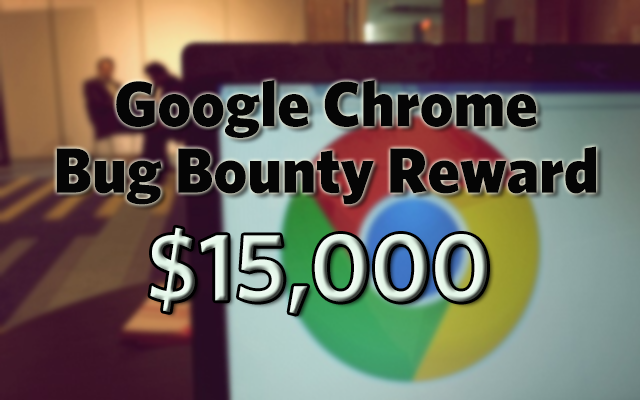 Google announced that they have tripled their bug bounty program reward to 15000 USD! A few weeks after we posted the Microsoft 500 USD bug bounty reward article, a blog was published from the Google Online Security Blog, stating that they have increased the maximum amount by three times. 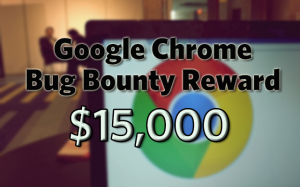 Google increases bug bounty reward. The Chrome Reward Program is an ongoing campaign that started in 2010 which aims to reward IT security researchers who report security bugs and issues to help make Chrome and the Chrome OS more secure. The tech giant offers monetary rewards as well as public recognition for vulnerabilities that are properly disclosed. So to our eLearnSecurity students, go and get yourself a bounty!